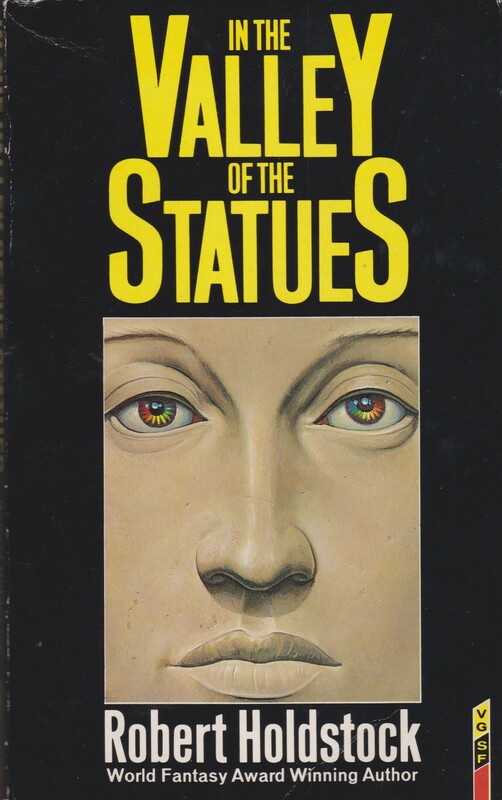 From the back cover: “Thirteen centuries in the future, the Earth is people by telepathic voors whose lives originated in a far-off galaxy; by tribes of distorts desperately trying to breed themselves back to human normality; and by the Masseboth, tyrannical normals whose attempt to preserve a pure gene pool has become a weapon of worldwide oppression. One man is destined to stand in the way of disaster. We watch as Sumner Kagan wages a guerilla war against outlaw distorts, survives the brutal police camps, and is trained as an elite killer in the service of the Masseboth. Haunted from within by his voor-son Corby, and stalked from without by Nefandi, an artificial killer sent by the mysterious intelligence who threatens destruction, Sumner is read for his destiny. From the yawp Bonescrolls he learns of his alter ego, the Delph, a godmind containing the crystallization of human experience which has existed for eons in the mind of one man. From the distorts Ardent Fang and Drift he learns friendship and humanity, and with them sets out to wake the godmind from its dreaming. As he approaches the center of the godmind’s power, he must elude Defandi and the troops sent by the Masseboth. And he must use the voorish powers within him to battle the telepathic forces that seek to cloud his mind and his visions of the truth. On the success of Sumner’s quest hands whatever future humankind will have. From the back cover: “Featuring the original story for the bestselling Mythago Wood. From the inside flap: “One summer morning an ambulance–no one remembers having sent for one–suddenly drives up to the salesman’s house and carries his wife away. From the back cover: “A trip to the tomorrow world of obsolete man. A quick hint on getting the covers to look better (here, especially “Secret Rendezvous”) — after scanning them in and putting them into Photoshop or Gimp, bump up the contrast a lot. With that cover, I’d start at 30%. It’d make the colors brighter and (at least mostly) get rid of the washed-out look without losing detail. Thanks for putting all of this stuff up. It’s what I grew up on. Brings back memories. It’s an ex-library book — what you see obscuring the image is the plastic sheet protecting the dust jacket. The reality is not every book I purchase is in prime condition, and I’m not that bothered if it comes up in the scans. I’m probably not going to change the original contrasts. Hi, just discovered your website. Love science fiction. Would love to get into the more obscure stuff. 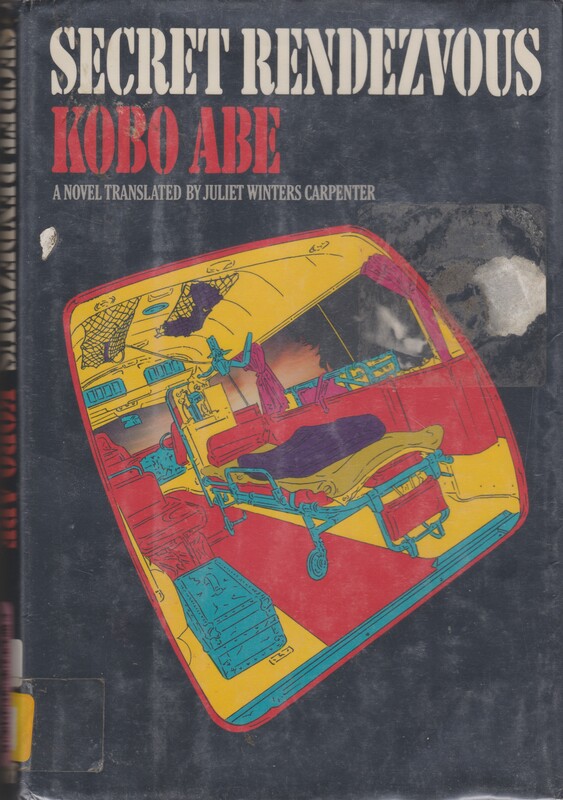 Abe’s novel sounds like an accurate prediction of modern healthcare. I love the idea of a giant underground hospital. I think the hospital is supposed to mimic the complexities of the human body… and of course, all the people inside the body/hospital are but agents of a disease. I can’t wait to read it. I cannot believe this individual’s knowledge of science fiction and the pursuit to obtain more. I sort of like Radix and have read it several times. The first half is pretty good but the second half loses the plot. There are also three sequels. Have you read anything else by Attanasio? Did you read the sequels? It’s such a large book…. the bloat definitely afflicted the 80s. Haha. Yes, I’ve read two of the three sequels. And some of his other novels. Wyvern, an historical novel, isn’t bad. I never got around to reading his Arthurian fantasies or his Dominions of Irth series. Wyvern’s definitely my favourite book by him but it’s mainly set in the Dutch East Indies and India in the early 18th C (iirc) and you’d probably wince at the history all the way through! I really liked it though, and still have my h/c of it. I read a couple of other books of his after that, hoping they’d be as good, but didn’t really take to them. Now I suspect it was in Strange Plasma #5 from 1992, which I’m unlikely to come across, but I have ordered another collection with that story in it… I hope it’s worth the hunt. The general consensus seems to be to stick to Radix only! Do I still have it right? Thanks for visiting, and the comment! Yes, you’re right — it’s a quote by Kenneth Burke. Does the novel explore linguistic themes in any serious way? It’s a hard life you lead, beauty on all sides… I think Radix more generally philosophical than linguistically so, at least that’s how I remember it. 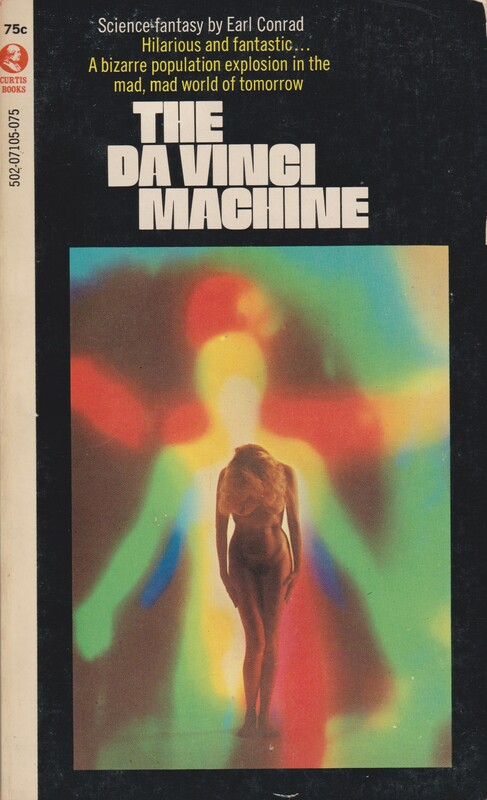 There’s a lot in there about “change of the self”; the protagonist’s transformation is the most obvious because we’re along for the ride as it takes place, but a key ally and the, sort of, ultimate antagonist are both beings that are profoundly altered from what they once were. I can’t promise I’ll read it any time soon — I’m a moody reader, whatever intrigues me at that exact moment is what I read. I refuse to make reading lists or accept review copies of books as I never get around to reading them….